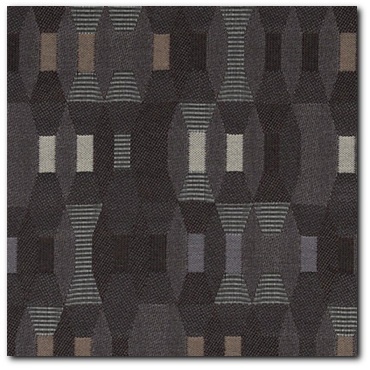 Maharam "Tally Charcoal" Designer Upholstery Fabric - For Sale By the Yard - Free Shipping! $16.99/yd (5 yard minimum) - Free Shipping! This lot is a buy-the-yard offer for Maharam "Tally" designer fabric in the "Charcoal" colorway. A top quality fabric with a recycled contentof 74% post-consumer recycled polyester. PFOA free stain resistance treatment and a nice Gray, Black and White/Taupe pattern. You could pay $51.00 a yard at www.maharam.com, but why??? As always, we offer a premium fabric to our buyers for much less!